Our Leatherman Case fits on any belt 2.5" of less. 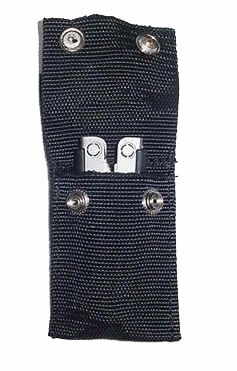 Your Leatherman tool is secured with the cover that snaps into place. 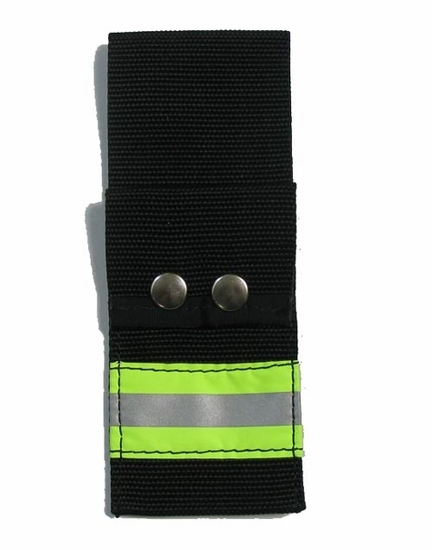 Manufactured with heavy 4" webbing.